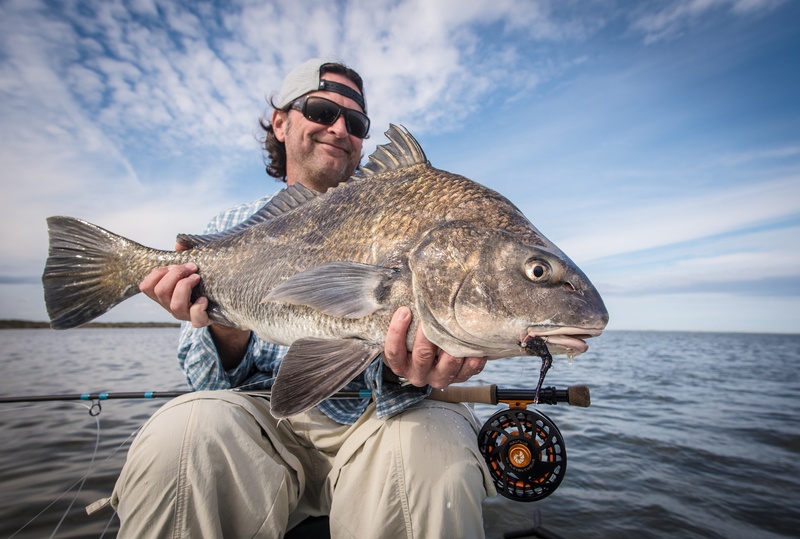 ← January 2018 Happy New Year!! 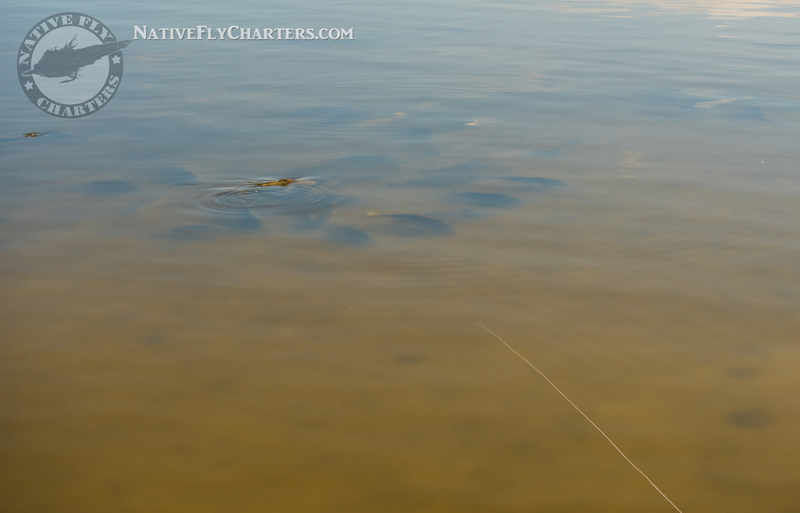 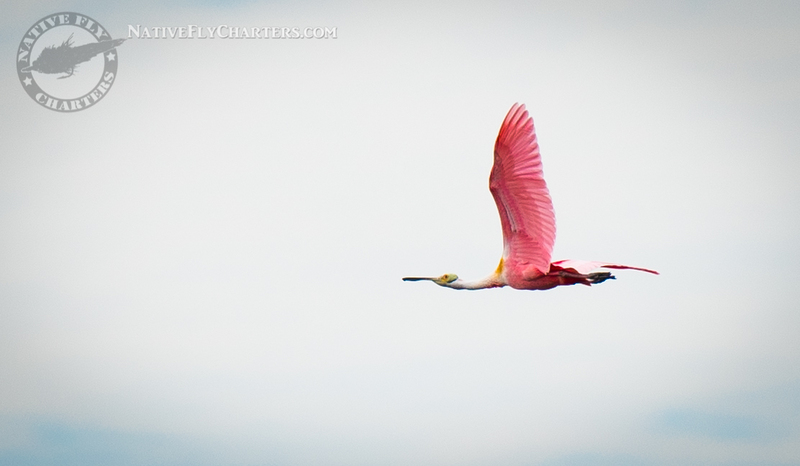 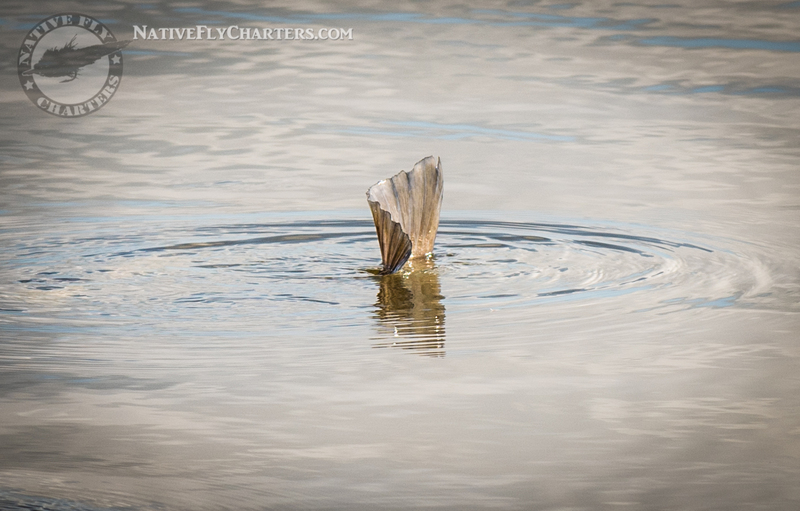 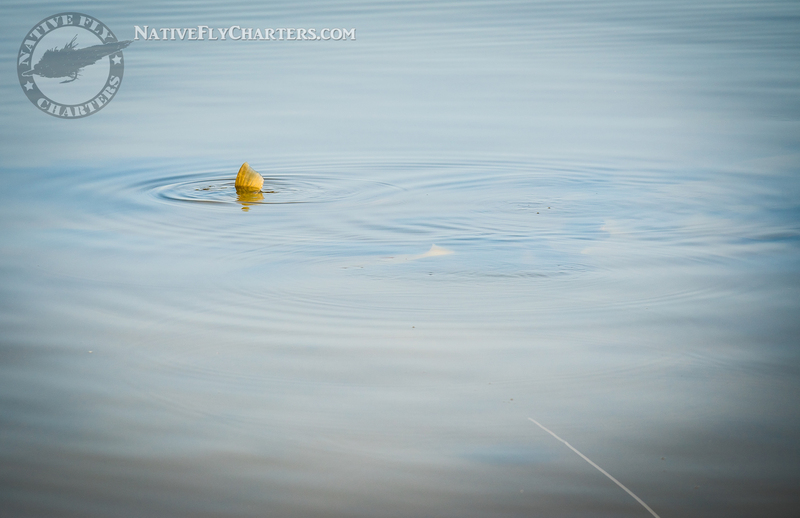 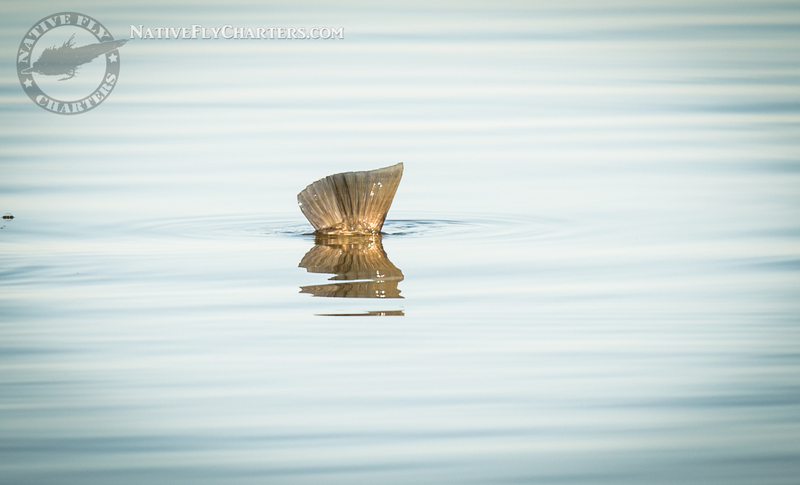 Thanks for visiting the Native Fly Charters blog. 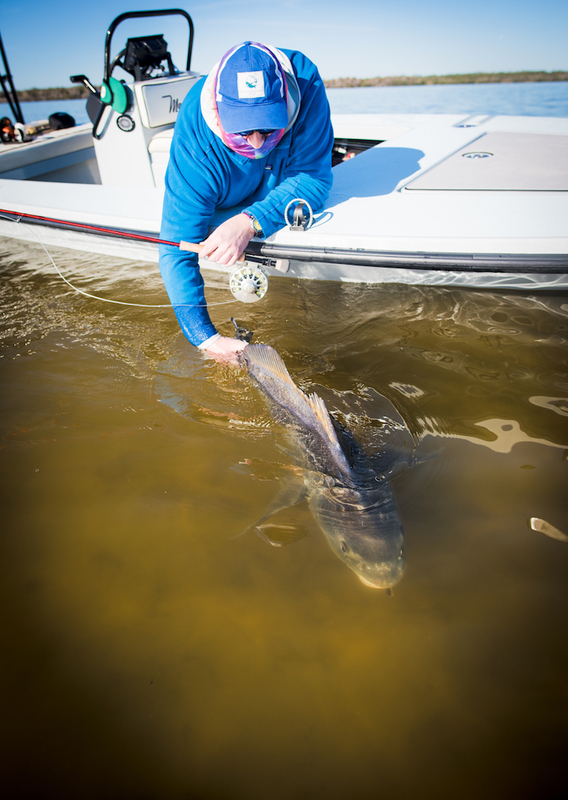 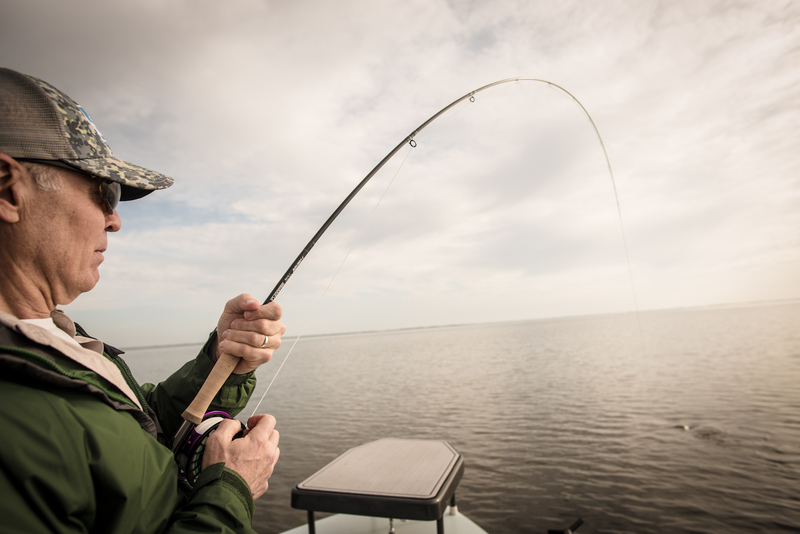 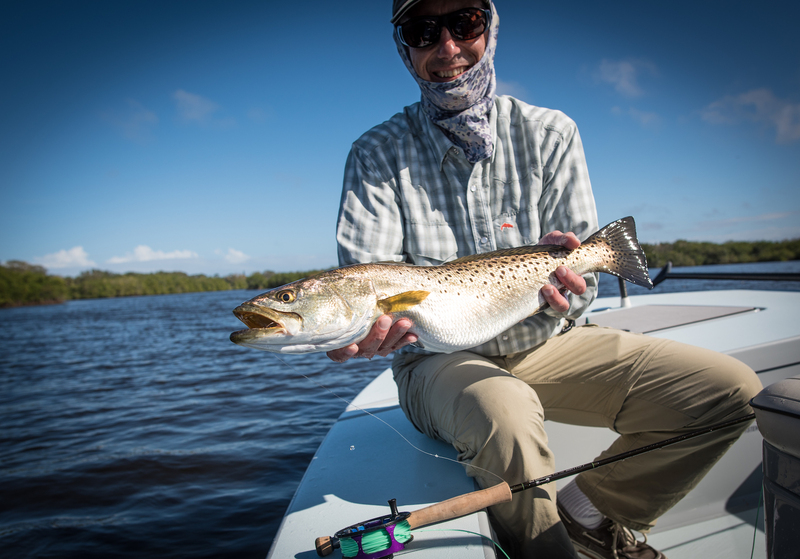 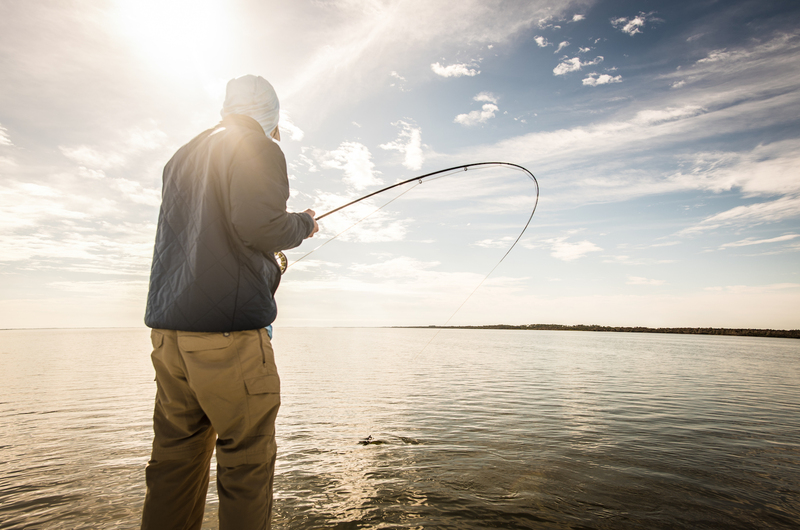 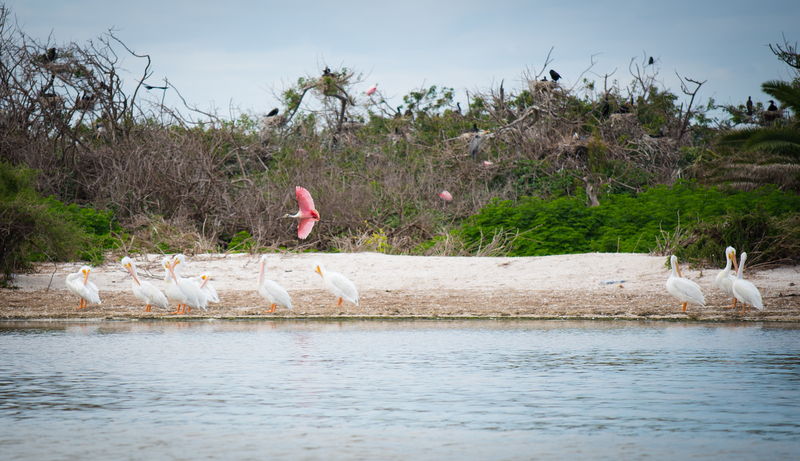 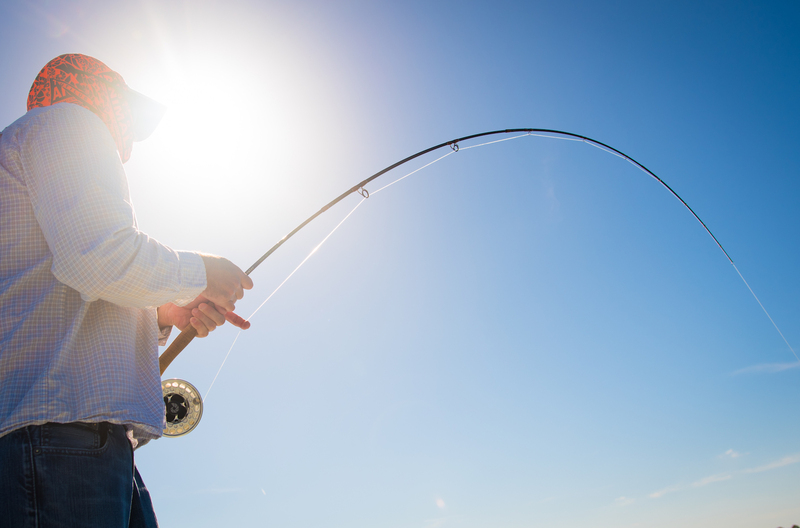 This month, the fishing has been tough due to some extreme cold temperatures(for Florida). 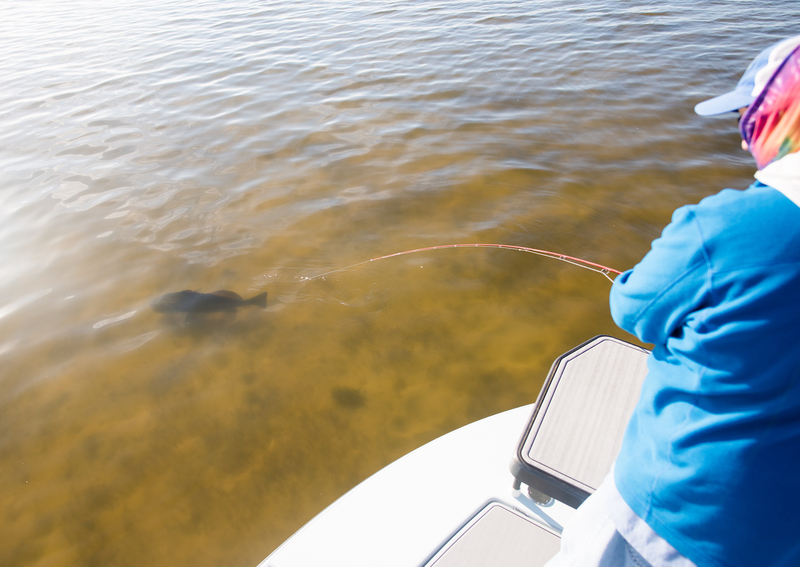 Some parts in Central Florida experienced fish kills, because they simply can’t tolerate the frigid water and could not escape to seek shelter in warmer water. 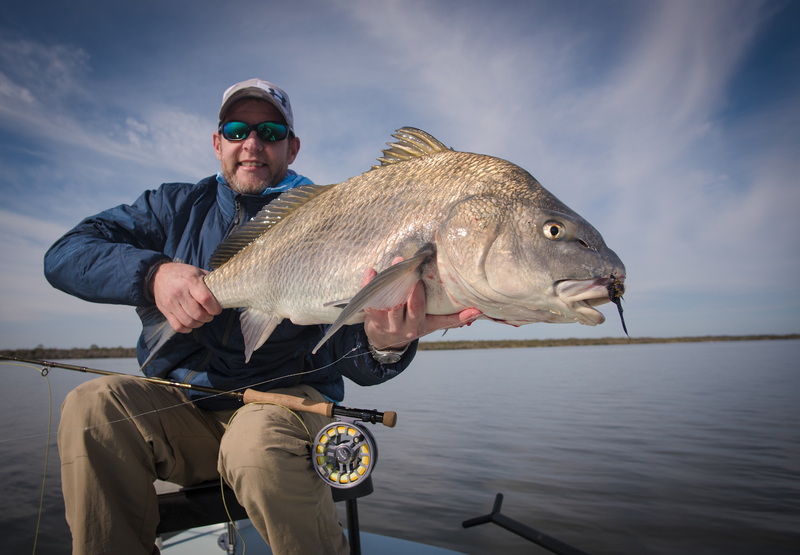 Snook took a hard hit along with some large sea trout and a few tarpon, so its been a tough month for guides and anglers to find fish. 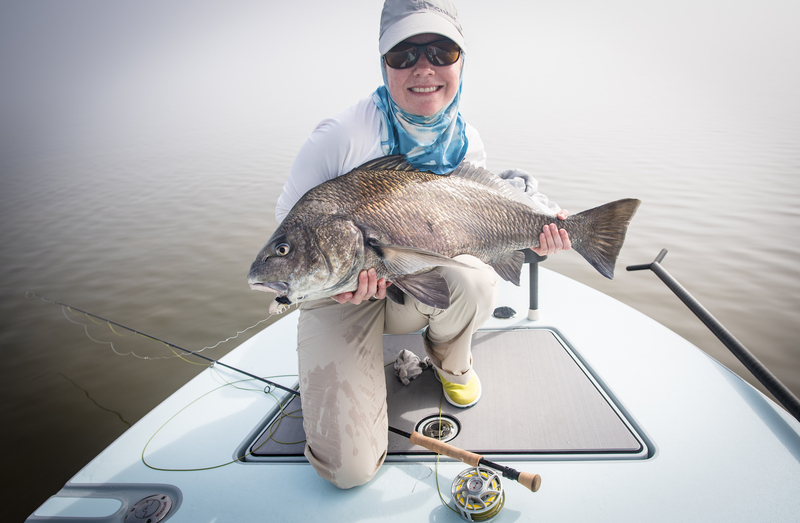 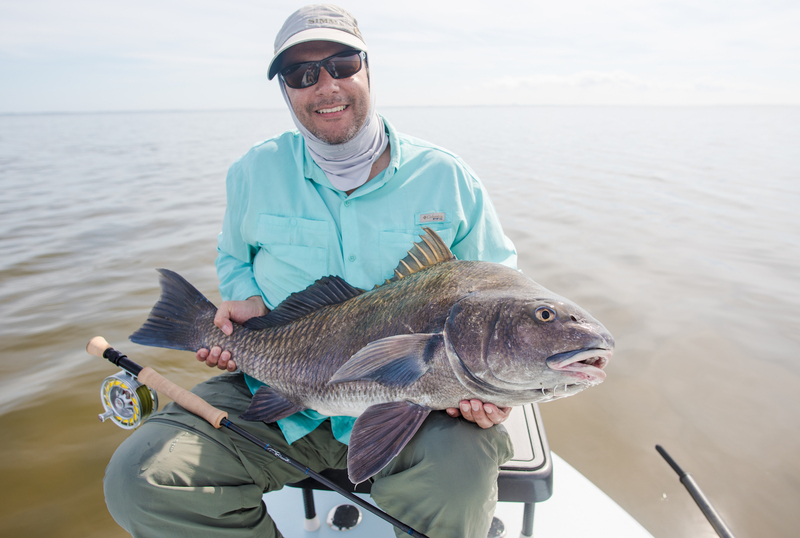 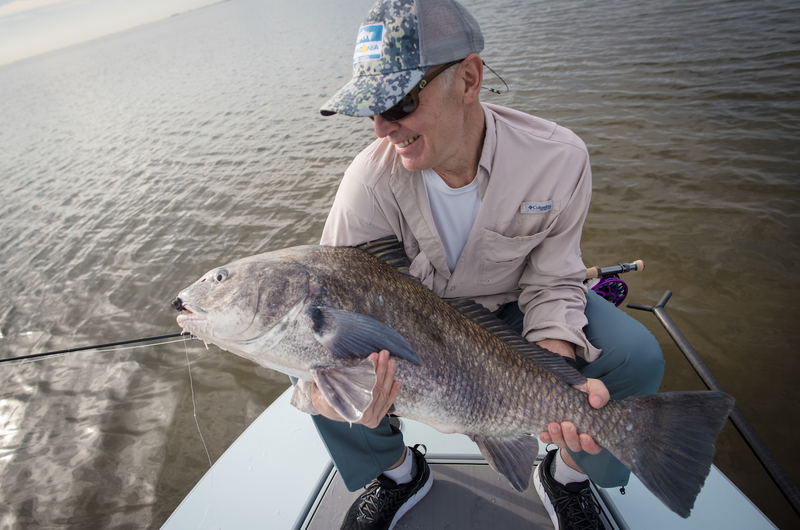 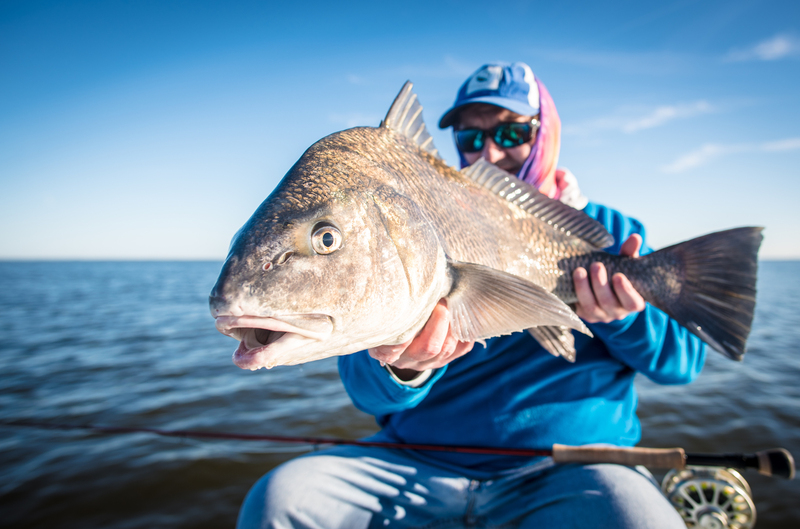 One species of fish that can tolerate the cold are Black Drum, and it has been a great month for them! 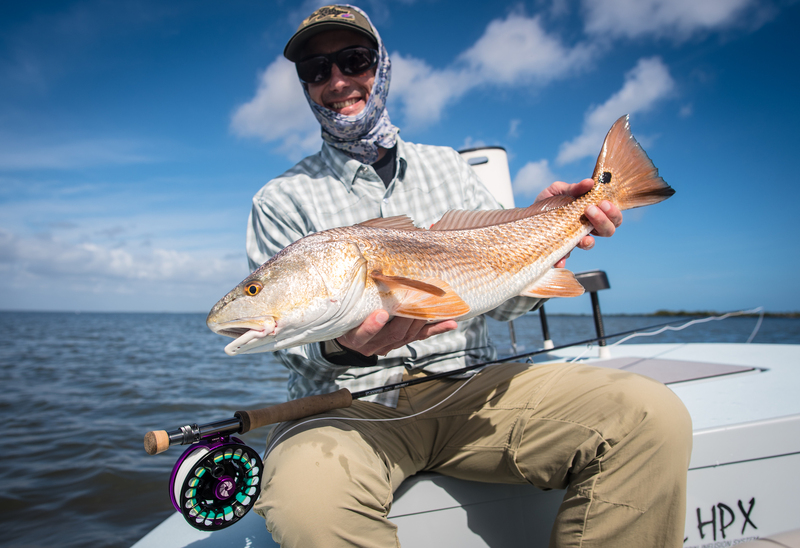 Brad, a regular from Colorado got in on some of the Drum action. 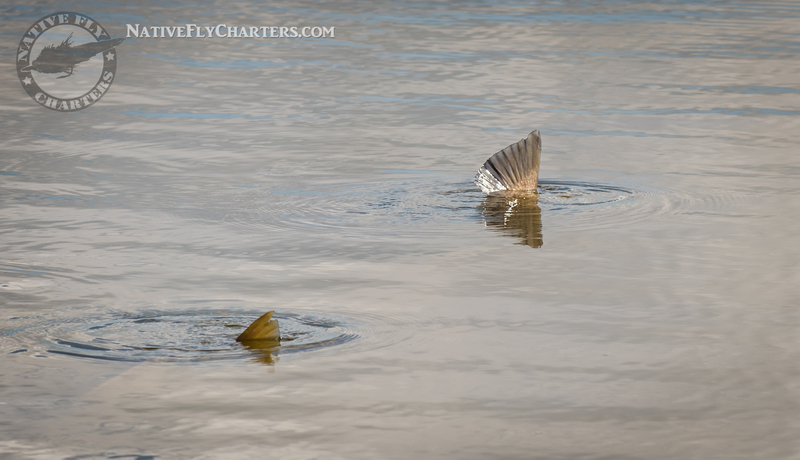 When things finally warmed up a bit, the birds came out and flats became alive.